Lock in a great price for Burcott Mill Guesthouse - rated 9.5 by recent guests. Great breakfast and friendly helpful host. 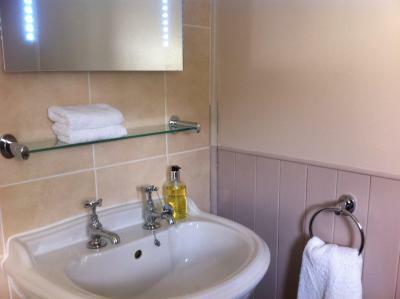 Nice touches in the rooms such as smart TV, sitting room, big roll top bath in the bathroom. The suite was nice and the kids had a decent sized room above ours with just a short stair between them. Good location for exploring around that part of Somerset. Louise and Steve where very helpful, they couldn’t do enough to help. The breakfast was delicious and a great variation on offer inc fresh bread made onsite every day. 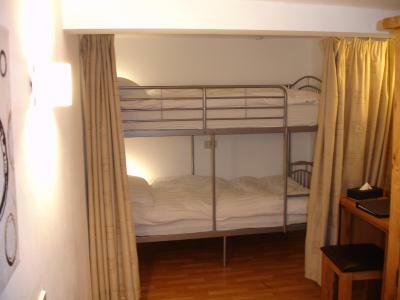 The loft suit was great, both bedrooms where a good size, beds where comfortable and everything you could need was available. The location was great for exploring and quite, only a sort drive was the city of wells with 4 supermarkets including Lidl and Morrisons. 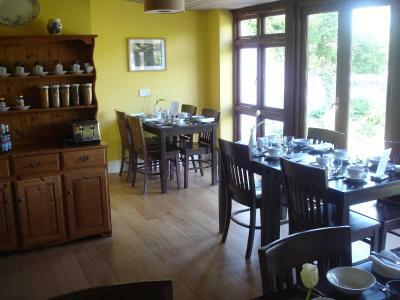 Breakfast was excellent, the room was cosy , very clean and had everything needed. 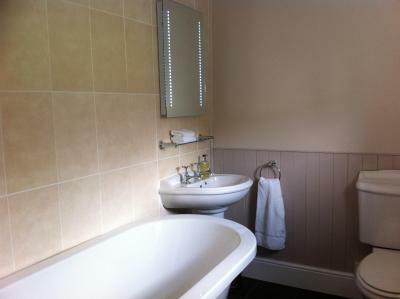 The hosts were friendly and chatty, nothing was too much trouble, would certainly recommend this lovely little gem. The bed was very confy and the room was spacious. The breakfast was really nice. Wonderful breakfast. Best I have had at a British guest house . So comfortable - really good bed, nice bathroom, good sitting area, quiet and peaceful. Friendly and helpful owner. 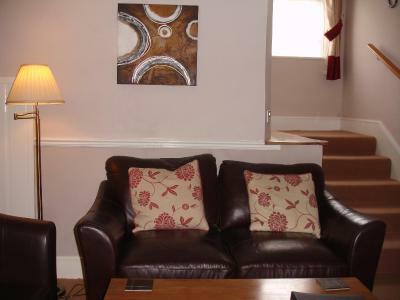 A great place to stay for a visit to Wells or Bath. Our third booking and won't be our last. The breakfast was outstanding and the bed and breakfast was extremely well run. 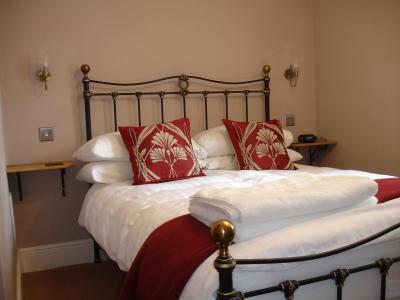 Situated beneath the Mendip Hills, Burcott Mill Guesthouse is less than 2 miles from the cathedral city of Wells. Free WiFi and free on-site parking are provided at this charming Grade II listed building, which also houses one of only two working watermills in Somerset. Each room comes with a private bathroom, an iPod dock and a flat-screen TV with DVD player. 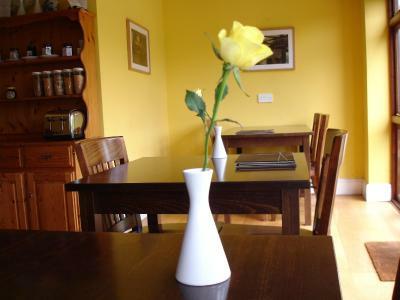 Tea/coffee making facilities and homemade shortbread biscuits are also on offer. Award winning breakfasts are served in each morning, with many choices from full English breakfasts to scrambled eggs with smoked salmon. Local sourced produce can is available, including homemade bread made from the Mill's flour. A variety of continental and vegetarian option are also on offer. Guests can relax in the private garden, or enjoy a glass of wine in the communal lounge area. An enclosed play area is available for those guests with children. The city of Wells features a 12th-Century cathedral, a traditional open-air market and Bishop’s Palace with its 14 acres of gardens. Glastonbury Tor and Cheddar Gorge can both be reached with a 30-minute drive. 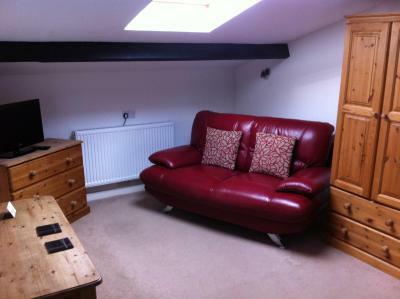 This property is also rated for the best value in Wells! Guests are getting more for their money when compared to other properties in this city. 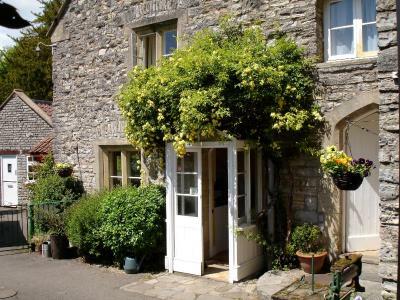 Burcott Mill Guesthouse has been welcoming Booking.com guests since 17 Sept 2014. 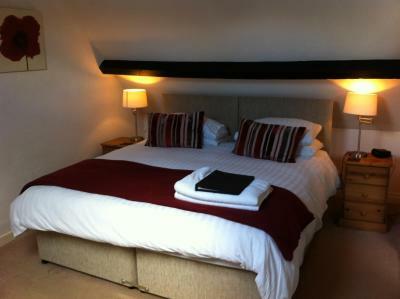 When would you like to stay at Burcott Mill Guesthouse? 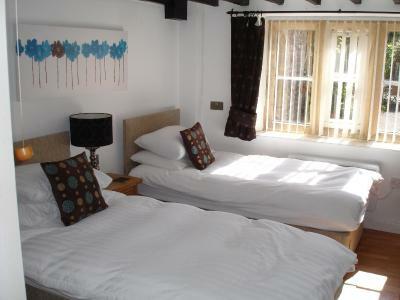 This double room features a iPod dock, electric kettle and DVD player. This family room features a DVD player, electric kettle and iPod dock. Please note that this room is accessible via a staircase. Please specify the number and ages of children in the Special Request box. This family room features a iPod dock, seating area and sofa. 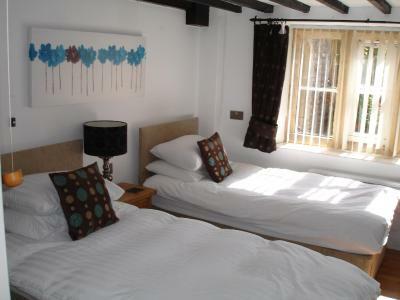 This twin/double room features a electric kettle, DVD player and iPod dock. 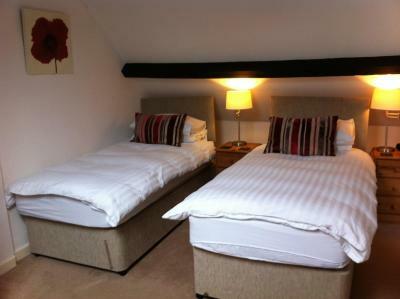 This twin/double room features a iPod dock, electric kettle and DVD player. 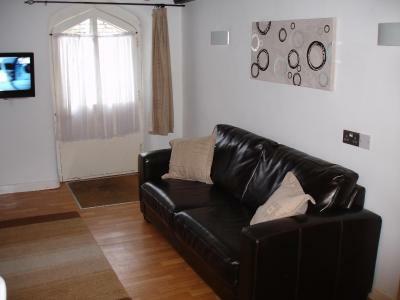 This suite features a DVD player, sofa and iPod dock. House rules Burcott Mill Guesthouse takes special requests - add in the next step! Burcott Mill Guesthouse accepts these cards and reserves the right to temporarily hold an amount prior to arrival. To be honest there was nothing I didn’t like. The WiFi is slightly patchy in places but other than that it’s all good. Can't fault Burcott Mill, this is now our preferred place to stay, when in Wells.